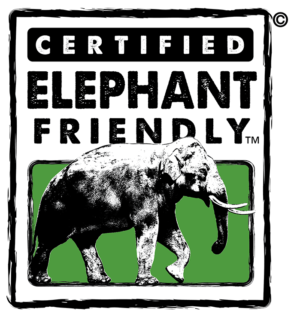 Producers from Nepal, Ecuador and Zambia are now marketing products Certified Wildlife Friendly™. Himalayan Bio Trade Private Limited of Nepal is a natural products company that produces essential oils, herbs, and handmade paper products for sale around the world. It also produces leaf litter briquettes which burn cleaner and more efficiently than charcoal and are favored by trekking companies in Nepal. 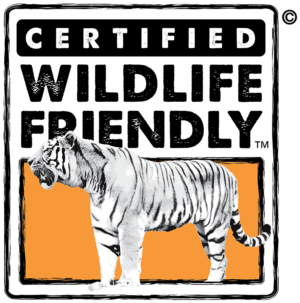 HBTL is owned by and sources from communities that understand the economic benefits of conservation and actively conserve forests and important wildlife species in Nepal. Conservation is a key requirement for producers working with COMACO in Zambia. By agreeing to protect wildlife and practice land management that benefits conservation, farmers gain market access for their products; create value added; and earn higher prices. 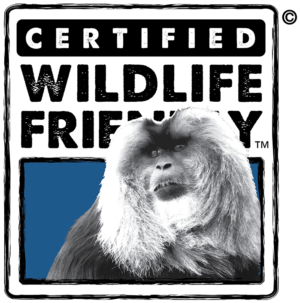 Marketed under the label It’s Wild, COMACO’s Certified Wildlife Friendly™ products (rice, soy, peanut butter, and honey) are sold in national and regional markets. 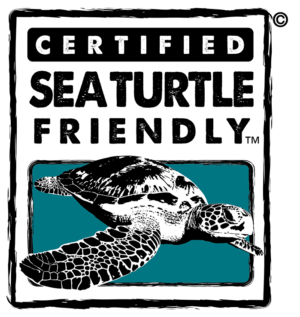 A new product, Snarewear jewelry– made from snares collected as a result of wildlife monitoring – will have global distribution. 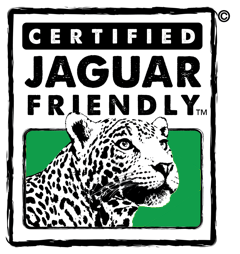 In Ecuador effective herd management helps control predators and allows All Things Alpaca Ecuador to produce alpaca fiber and alpaca wool products to meet the certification requirements of Certified Wildlife Friendly™. The success of All Things Alpaca has gained local support and more producers in the region are adopting wildlife friendly practices and contributing to the protection of key species such as the Andean bear and the puma. 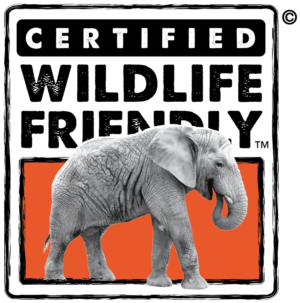 Congratulations to the new Certified Wildlife Friendly™ producers and to their efforts to promote economic development that is built on a foundation of habitat and wildlife conservation.